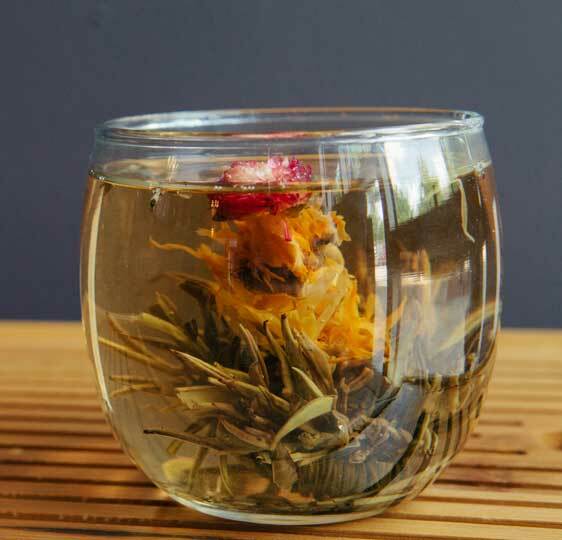 When we were selecting our Premium Teas, we decided to focus on special handpicked teas harvested as the cream of the crop. 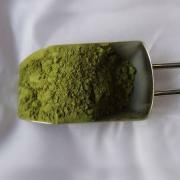 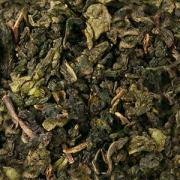 Our premium teas include greens, blacks, oolongs and puerhs. 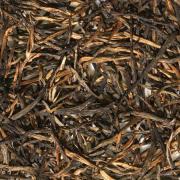 Several of our premium first flush teas are certified to have a specific amount of anti-oxidant content. 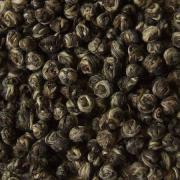 All of them will enhance your tea drinking experience and elevate your love of fine loose leaf tea to a new level.